Hello and welcome to exampundit. 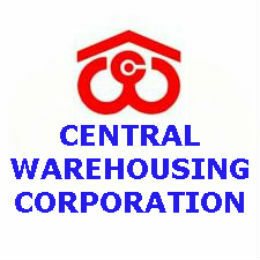 Central Warehousing Corporation has declared the result of CWC Superintendent Examination. Next articleEPFO Enforcement Officer – Accounts Officer – EOAO – Schedule and Syllabus of Examination.